After launching the second generation C’eed at the 2012 Geneva Motor Show, Kia has unveiled the Pro_cee’d at the 2012 Paris Motor Show. Sales will begin in the spring of 2013. When compared to the previous generation, the new Pro_c’eed features a 40 mm lower roofline than the previous model, a B-pillar moved back by 220 mm, new side panels behind the B-pillar and new side windows, C-pillar, tailgate, rear light clusters and rear bumper. On the exterior the model will be distinguished thanks to a unique dark chrome front grille, LED daylight running lights, LED rear lamp clusters and a new selection of bold alloy wheel designs. 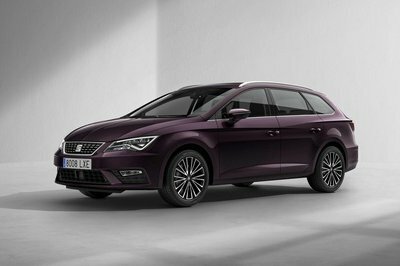 On the interior the model adds leather seats and steering wheel, a piano black dashboard and center console and alloy pedals. 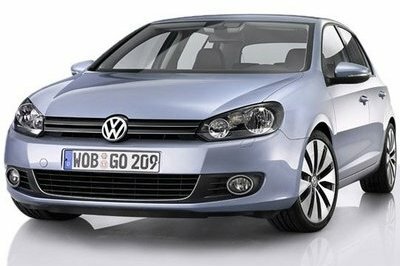 As for the engine line-up, customers will have to choose between two gasoline engines: a 98 HP 1.4-litre and a 133 HP 1.6 liter; plus two diesel engines: 89 HP 1.4 liter and a 108 or 126bhp 1.6-litre. These four engines will be mated to either a six-speed manual or a six-speed automatic gearbox. UPDATE 09/28/2012: This review has been updated with the official details, images and specs. 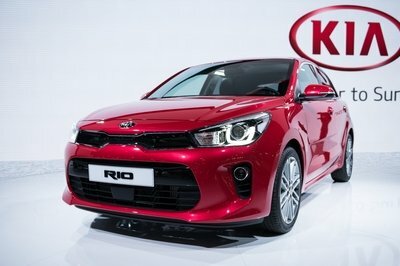 UPDATE 02/17/13: Kia has officially unveiled the UK pricing for the pro cee’d. 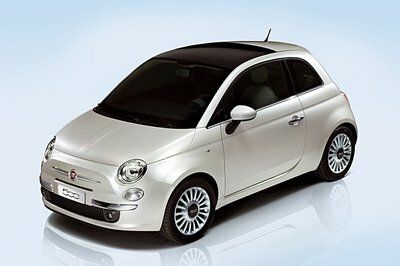 The base S trim level will retail from £17,495 ($27,145) while the higher trim SE model will sell from £19,495 ($30,240). The new Kia will receive new details based on the graphics presented. Why did they lower the roof line that much? Will it be more practical for us to have better headroom? This isn’t one of a high-end vehicle, but the minimal design is sufficient. Kia was sort of least likely to do this, but at least, yes they have managed to make efficient use of what excellent qualities they have. I find it on a stronger stance and higher quality. Is the price is also expensive? Way to go, Kia! I actually didn’t expect this much from them, but it seems like they’ve made use of high-quality materials to compose this. The future Pro_ceed looks even more aggressive and sportier. 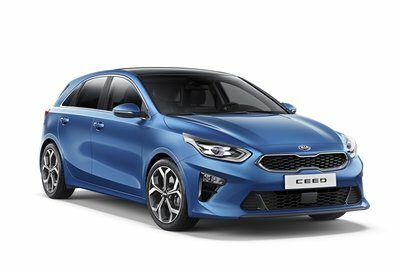 Kia’s innovation is unexpectedly fast, but there’s still the reassurance that it includes a high-quality and competitive feature. Although its power isn’t that high, it appears that its built is really sporty and its engine is competitive enough. Whoa, I find its quality high and worthy. I hope this car is more than only the materials though. I think Kia is on a roll! I love how they’re fast on acquainting their wonderful innovations! This manufacturer is really competitive for the quality of the cars they are producing. Gradually, they keep improving. Kia keeps producing marvelous innovations, and the time allotment aren’t even that far. I wonder if they have already prepared these back then, but only planned to introduce some time later.